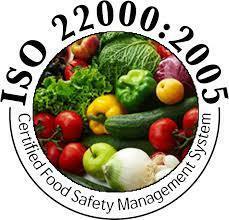 ISO 22000: 2005 stands for food safety management system. 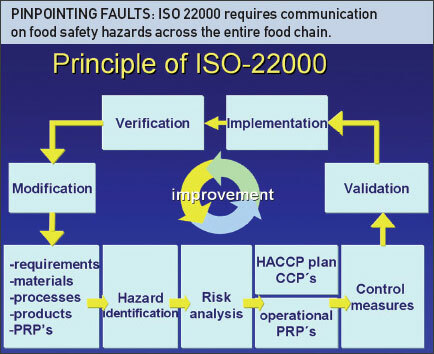 It is a prevention-based food safety system that identifies and prevents microbial, chemical and other hazards in the food based industry. 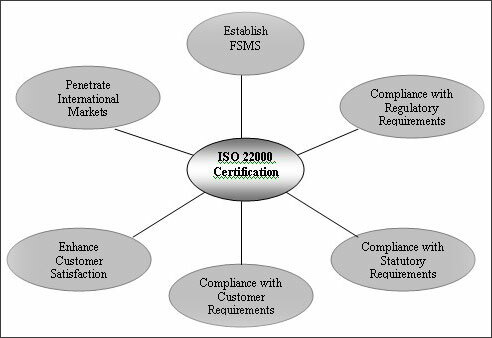 This International Standard ISO 22000 certification specifies requirements to enable an organization to plan, implement, operate, maintain and update a food safety management system aimed at providing products that, according to their intended use, are safe for the consumer.